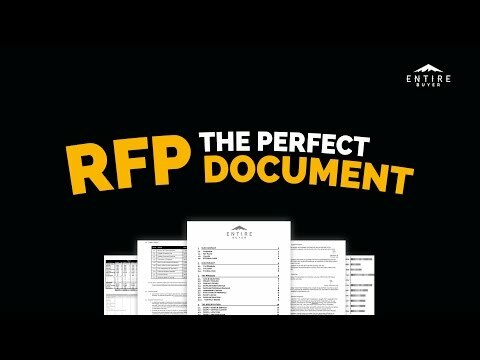 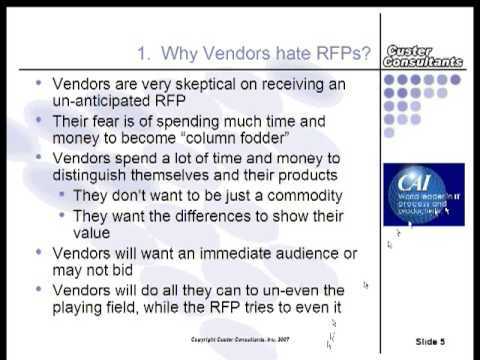 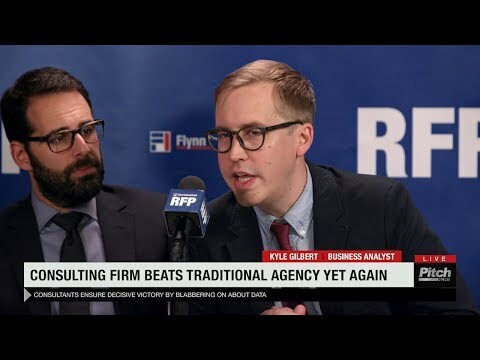 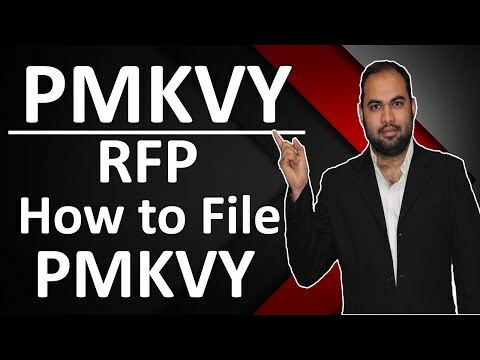 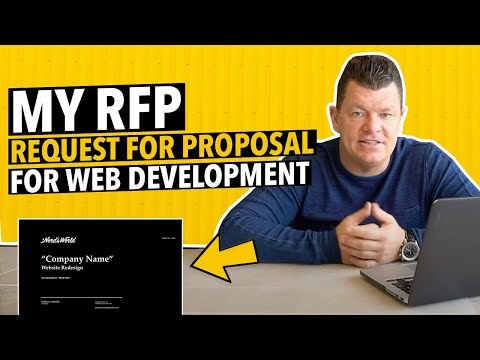 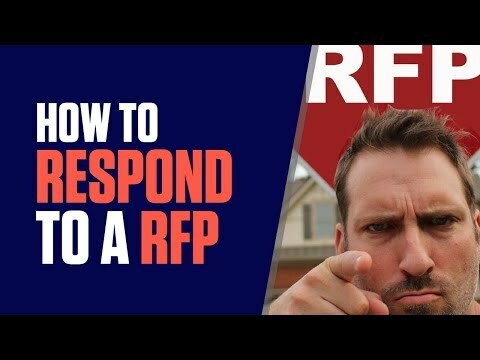 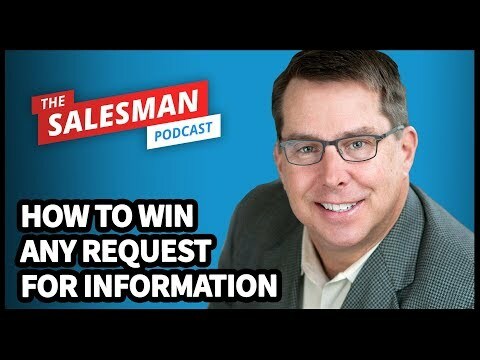 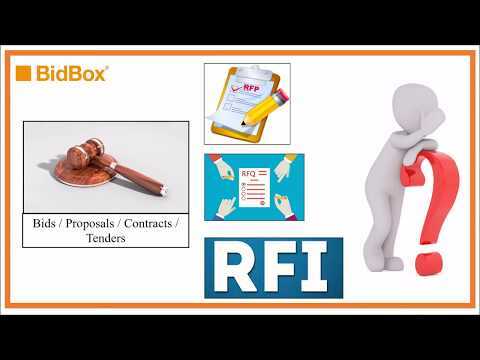 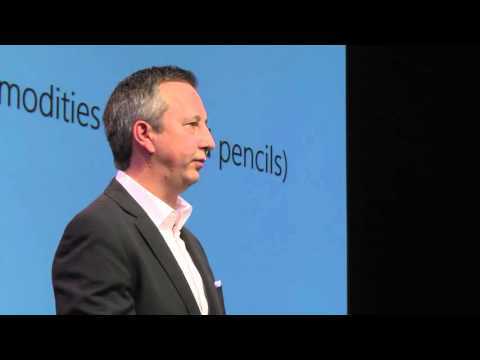 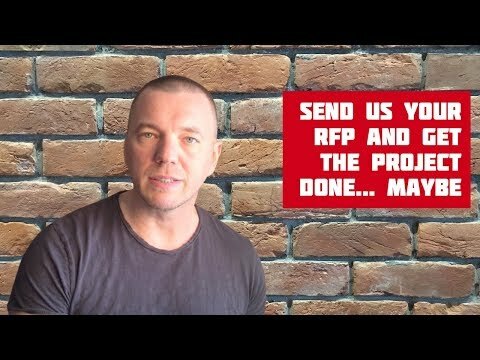 How To Respond To A RFP (Request for Proposal)? 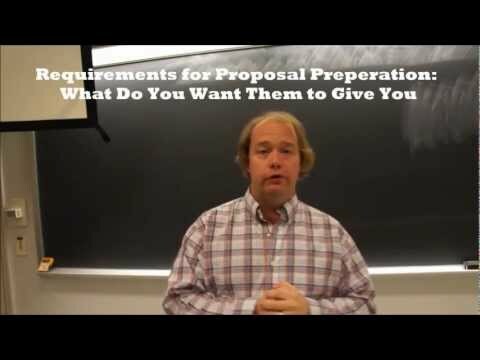 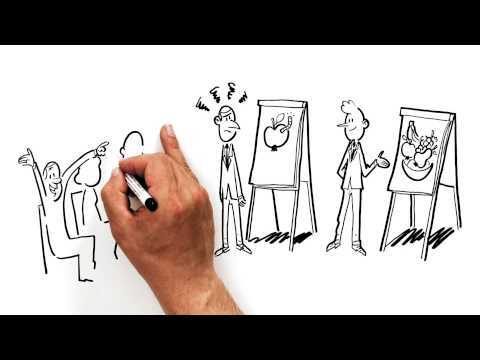 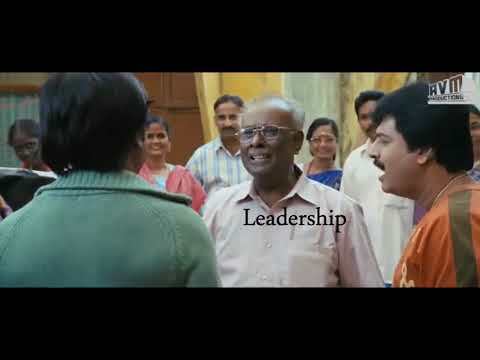 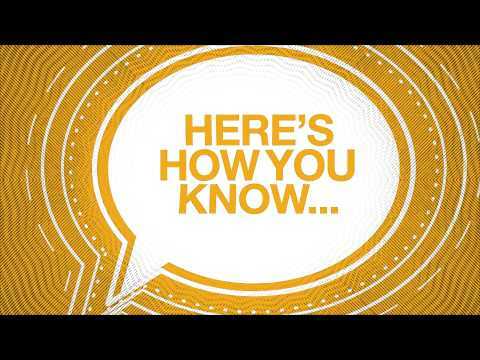 What Should You Include In Your Proposal? 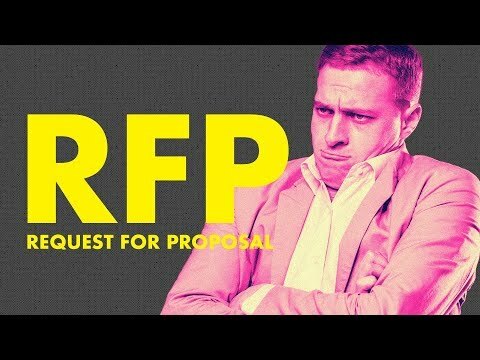 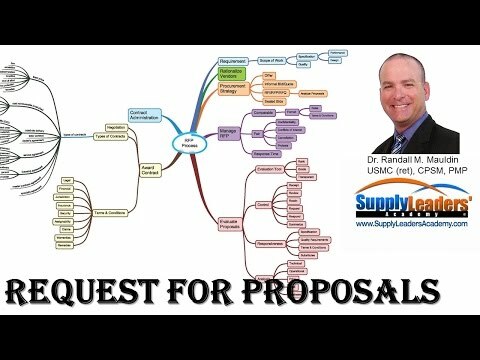 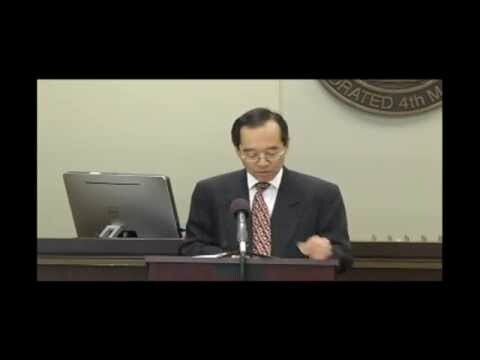 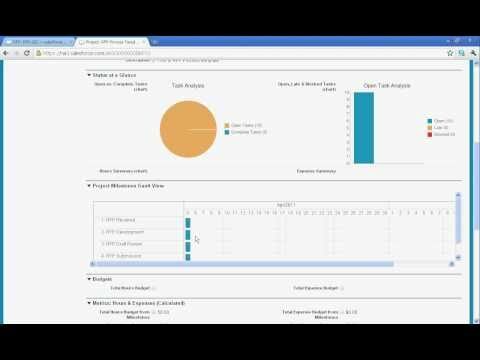 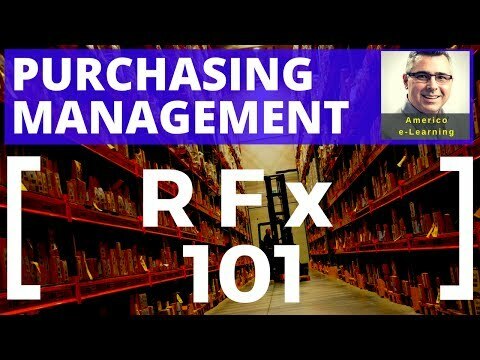 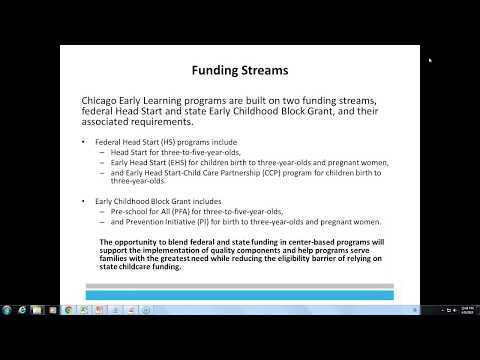 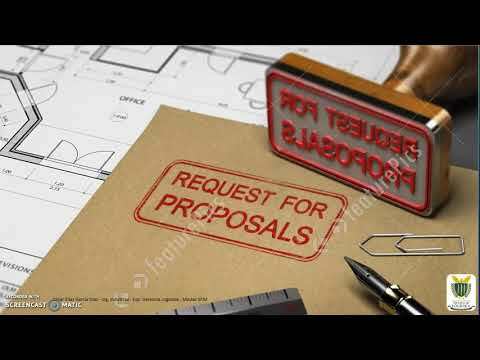 HOW TO RESPOND TO A REQUEST FOR PROPOSAL (RFP)?